How to Help Change The World Without Changing Your Course? 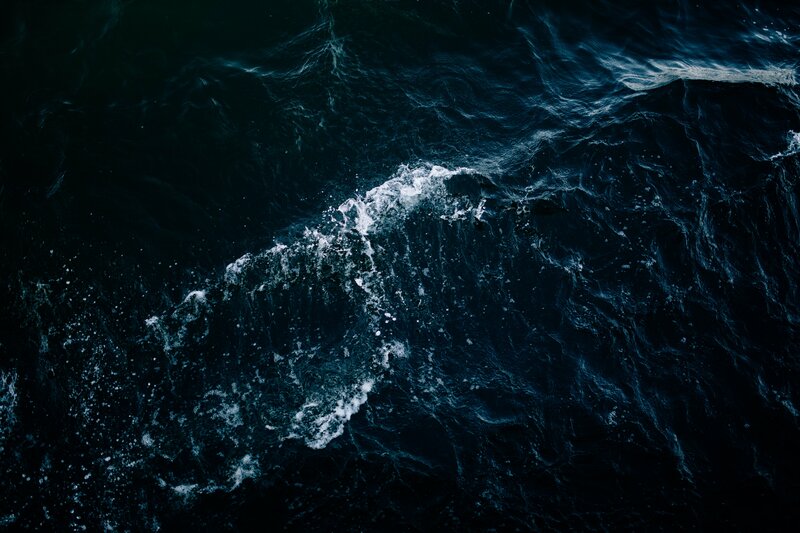 In 2019, it’s estimated that 132 million people will need humanitarian aid and protection, but what can crew and Captains do to support a world in need? In an industry saturated with wealth and logistical opportunity, what steps can you take to use your position and assets without inconveniencing guests and changing course? We are often too absorbed into our busy lives to realise that we might be passing or stopping at a location that is in serious need. In this impactful workshop, learn how your vessel, YachtAid Global and RoamingExpert can work together to reach places in extreme need. 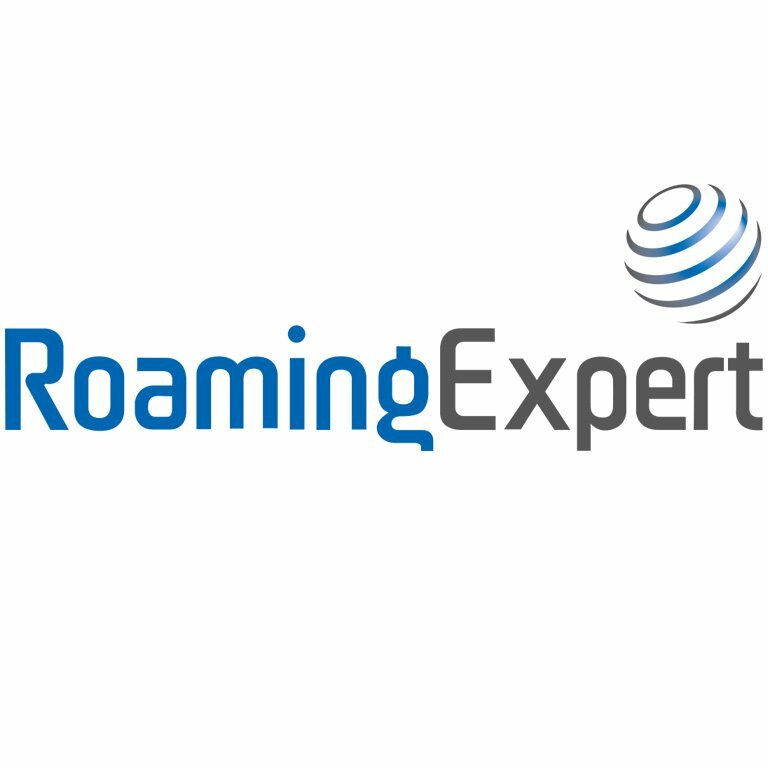 Leaders in mobile roaming solutions tailored for the yachting industry, for the past two years the RoamingExpert team has committed to making a $25 donation for any of its Caribbean data plans signed up to at the annual Antigua Charter Yacht Show. Hear about remarkable success stories on how YachtAid Global and RoamingExpert work with superyachts, to bring aid onboard and fit into schedules without affecting guests. RoamingExpert is the proud sponsor of the Humanitarian Crew Award at the Crew Awards taking place on 12th October 2019 in Nice.